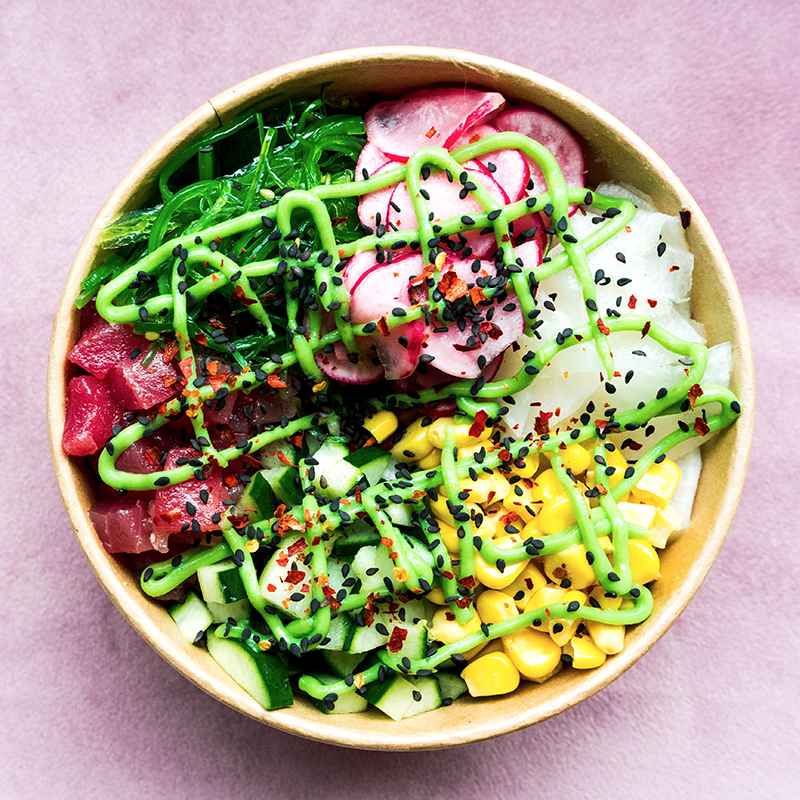 Poké is a Hawaiian dish, consisting of sushi rice and raw fish, chicken or vegan and several different toppings served in a bowl. 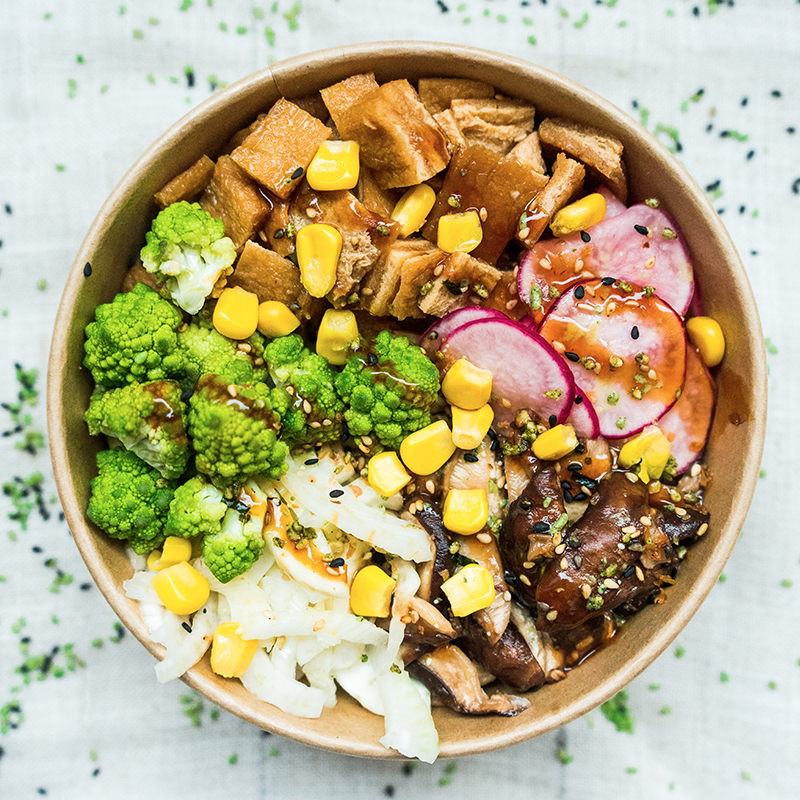 Mix and match your bowl just the way you like it. 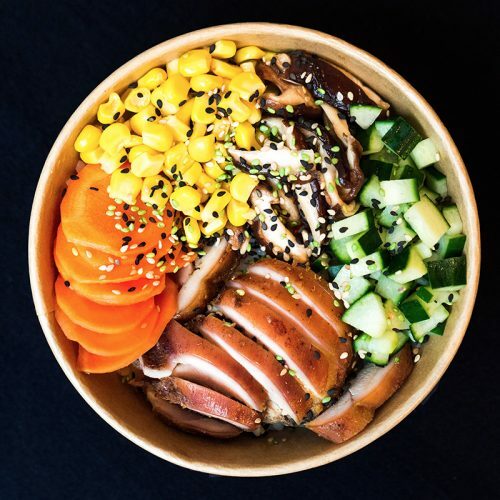 Next to the famous Poké bowl we also have the Sushirrito which can be described as a sushi wrap with the same base as the poke bowl, but then in a seaweed wrap. 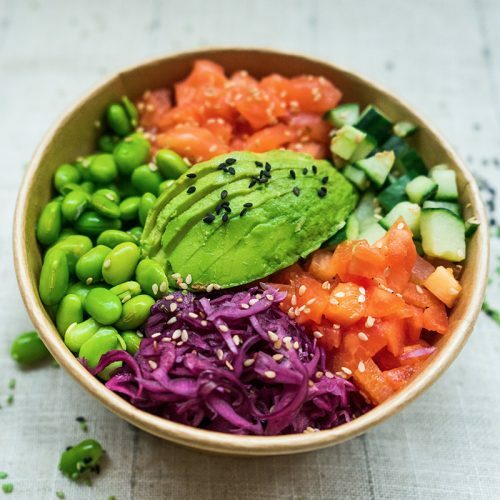 No time to cook, but still want to eat healthy? The Poké market is the perfect solution. 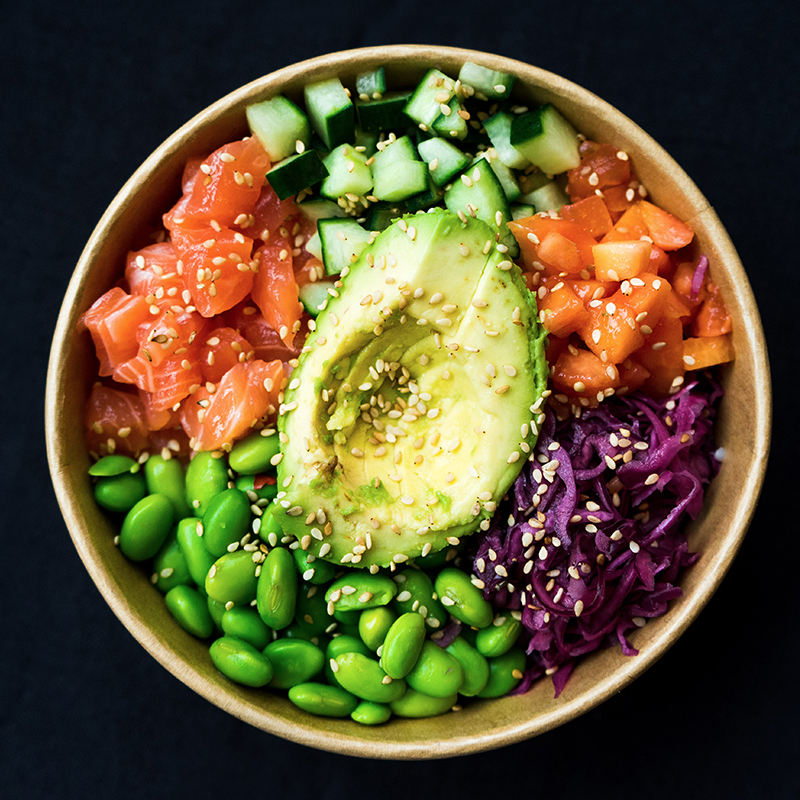 You can order through Uber Eats, Thuisbezorgd & Deliveroo and your fresh and healthy poke will be delivered in no time. 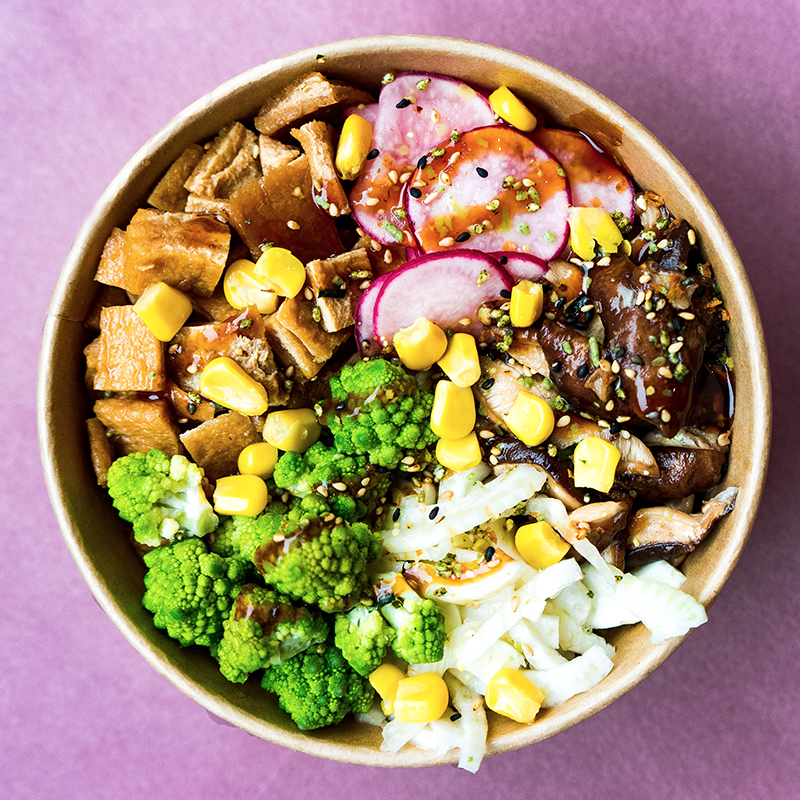 The Poké Market delivers the freshest and most yummy Poké Bowls in Amsterdam “Fresh, Tasteful, and Healthy”. 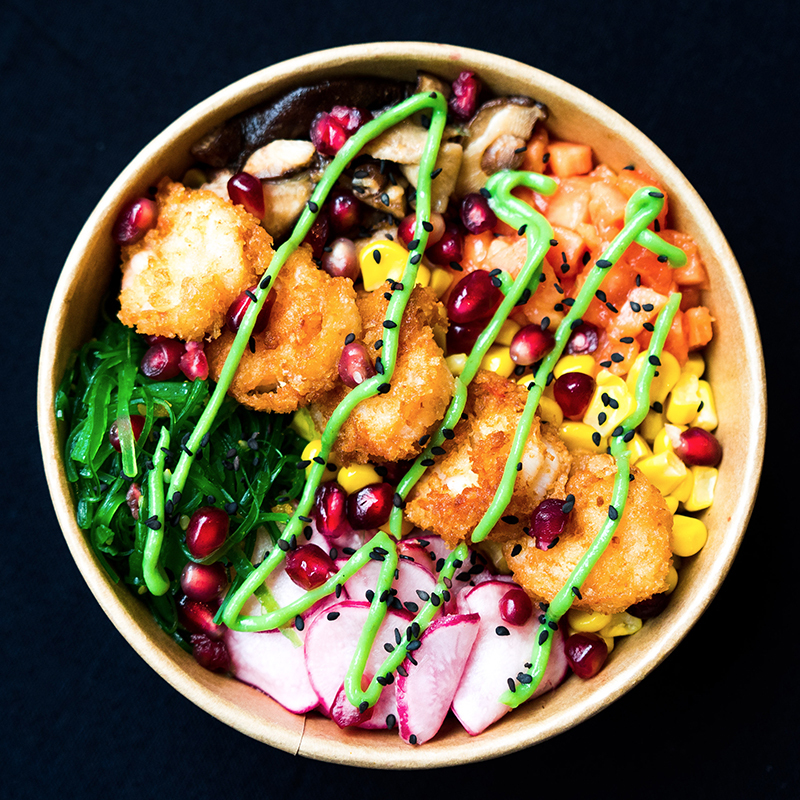 Try one of our signature bowls or create your own. “Absolutely delicious bowls!! 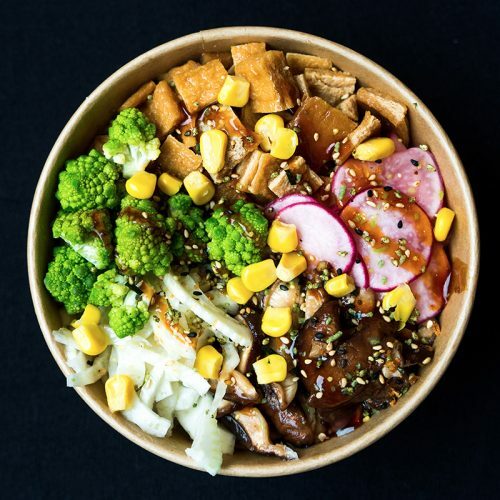 I wasn’t sure about what to order at first, but the staff was very helpful and nice, which made it much easier to choose.